In order to flash or/and debug the firmware, you will need to buy the cheap STLinkV2 clone and solder the connection header. Follow the next instructions. 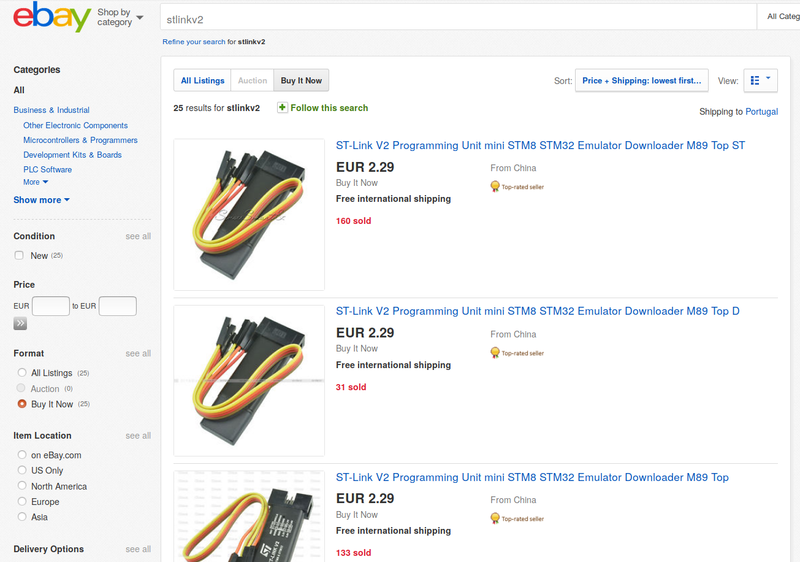 To be able to flash and debug the firmware, you will need the cheap clone of STLinkV2, that you can buy on EBay as cheap as 2.3€.